Edenia Villa in Dehradun by Doon Callisto is well thought out and conceived on a 5 acre lush green property. 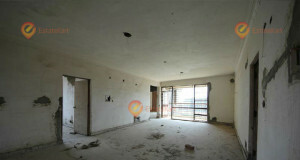 Edenia Villa has all the ingredients of luxury and functional living space. 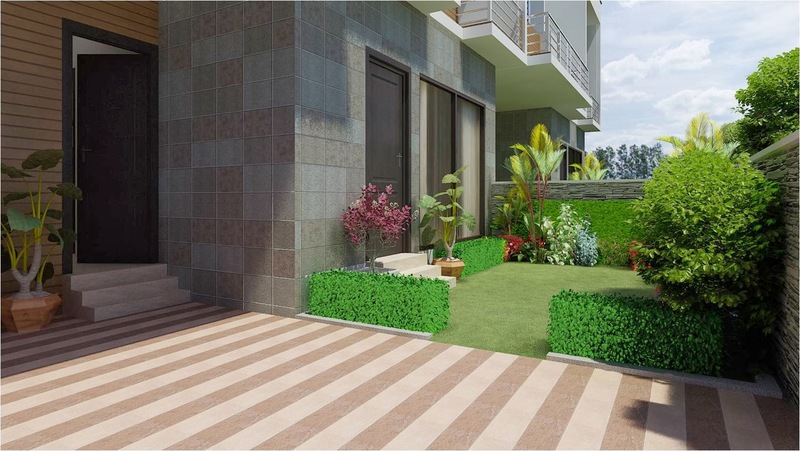 The Edenia Villa in Dehradun are crafted out with well-trenched floor plans, elevations as well as leisure and utility spaces for an unmatched way of life. 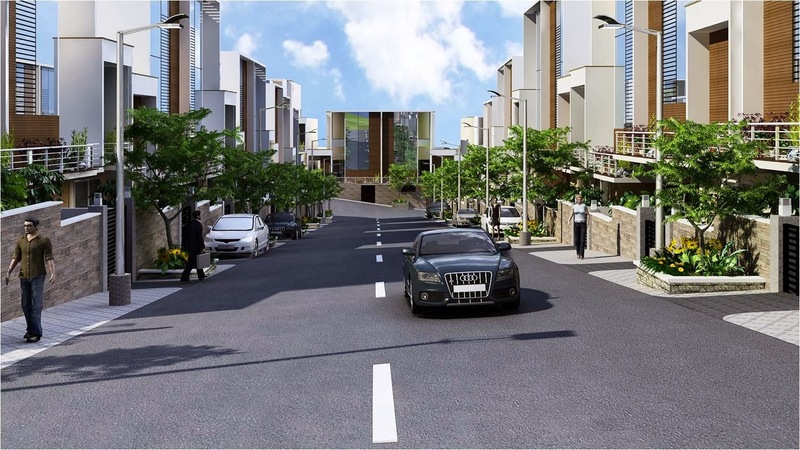 The footprint of Edenia Villa occupies only around 30% of the land area, as the emphasis by Doon Callisto is to provide vast open areas, attractive landscapes, play areas, wide roads and other civic amenities. 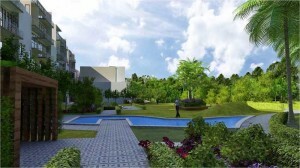 Predominantly Edenia Villa sites are North facing and each plot is planned for optimum privacy. The villas are built across existing contours to ensure that each row of villas is at a different height and Enjoy Either Park Facing or Road Facing View. Open your windows to the luxury and exotic view of Mussoorie from Edenia Villa windows. Edenia Villa, which are designed in style to blend into Dehradun’s aesthetics, are of presidential quality with walk-in closets and attached toilets, foyer, living room, dining room, kitchen, utility, gym, home theatre, family room, study, pooja room as well as a domestic help’s room in the Edenia villa. Soothing landscapes are designed with boulevards of different colors differentiating the various zones of Hilly themes, Eco-zones and social spaces. The landscape of Edenia Villa makes use of the natural contours of the land to construct multiple cascading boulevards and terraces. The Edenia Villa are further classified into zones that reflect certain moods and perceptions, which is achieved through warm colors, flourishing the lovely Weather of Dehradun.